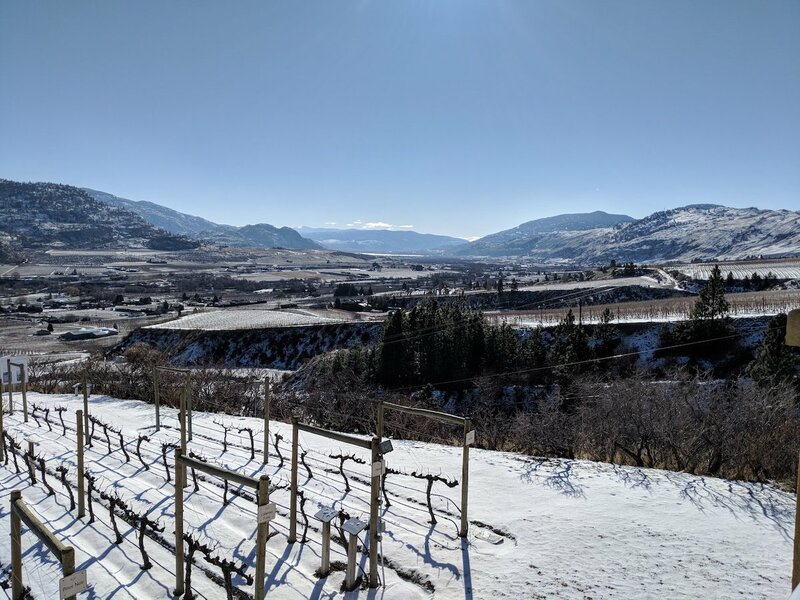 Without hesitation we are including The Creek of Tinhorn Creek Vineyards on our list of #FavouriteThings Holiday Gift Suggestions, These wines are “personally recommended” by us. You can’t go wrong with the tried and true when it comes to consistency in wine quality. This Tinhorn Flagship wine will definitely make the wine lover on your list very happy indeed. Hot and dry summer, typical of the South Okanagan, but with a cool October allowing us to pick our Bordeaux Varietals at the end of October, selecting the fruit at perfect ripeness and balance. The three main varietals come from our Diamondback Vineyard on the Black Sage Bench which has free draining sandy soil, giving our wine plenty of power and intensity, with smooth tannins. The Malbec and Petit Verdot from our Golden Mile Bench vineyard yield beautiful acids and tannins to the wine. A very high-quality vintage, there was no disease or pest pressure and we did moderate leaf thinning and green harvesting to ensure only the highest quality fruit made it into the winery. Turning out to be the vintage of the decade for Bordeaux varieties. 94 points – John Schreiner, May 2018. Tasting notes and images courtesy of Tinhorn Creek. I received a bottle of The Creek to facilitate my feature. All opinions are my own.